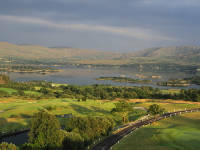 A welcome development in the southwest of Ireland in recent years is the beautiful Ring of Kerry Golf and Country Club, geared to the visiting tourist market and a course that brings world-class golf to the beautiful town of Kenmare, just 20 miles south of Killarney and one of Ireland’s most exclusive and sought-after destinations. 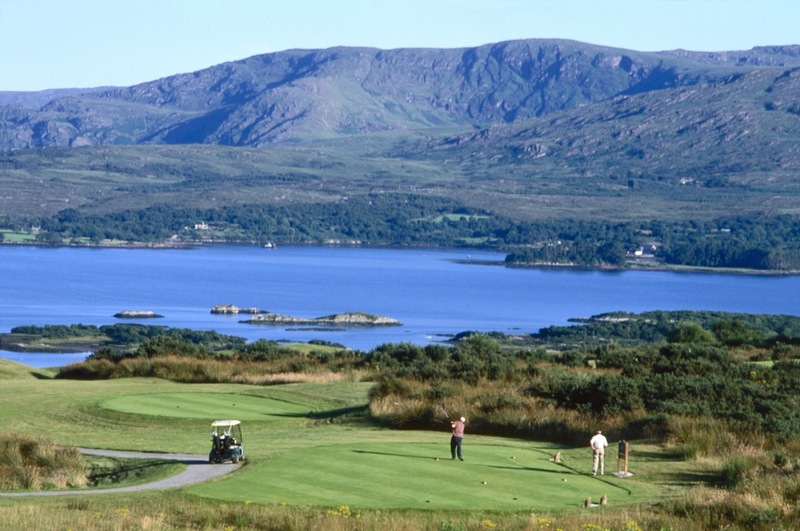 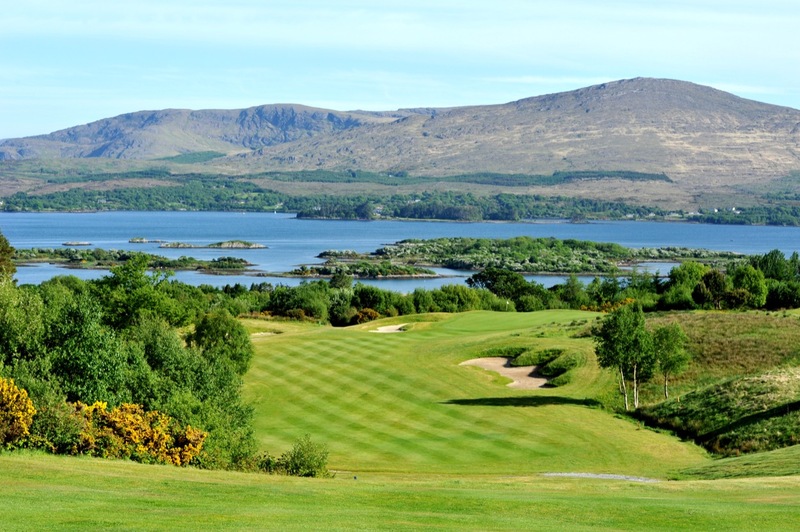 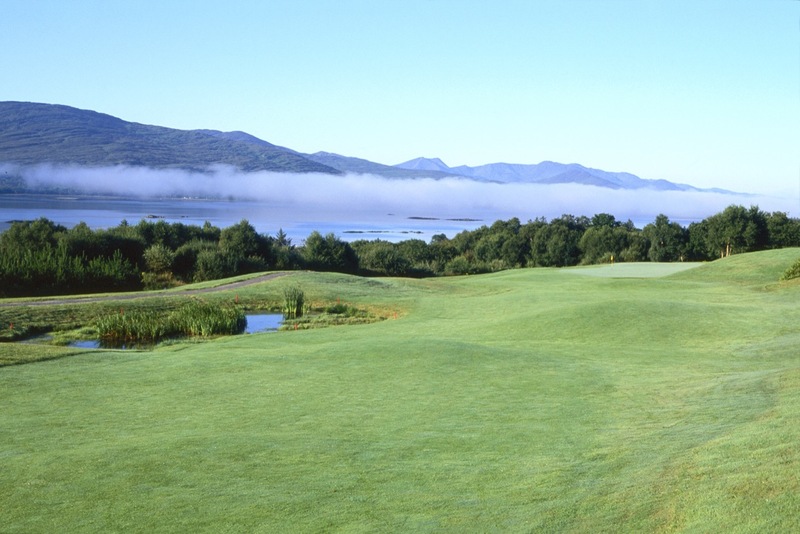 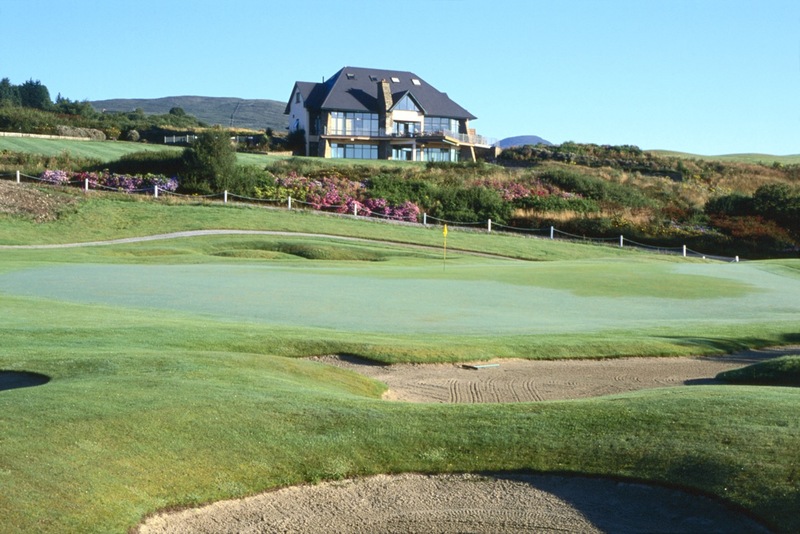 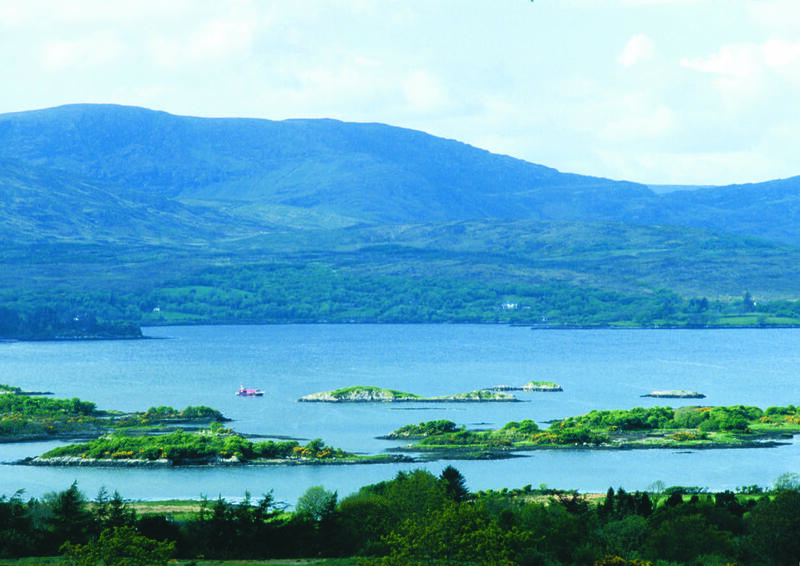 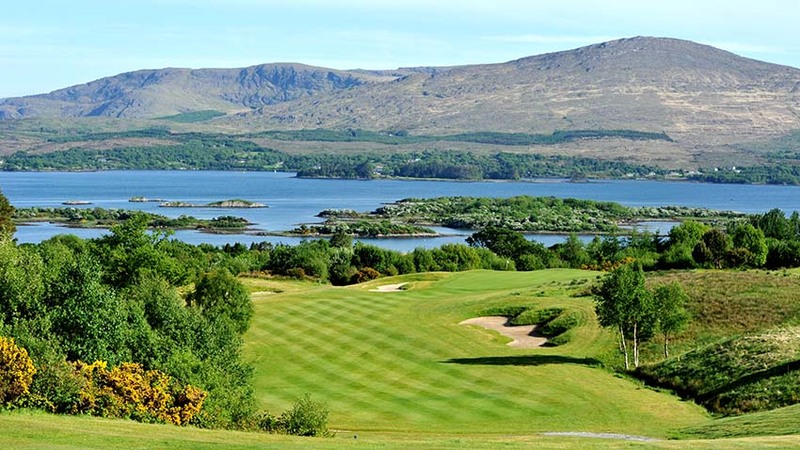 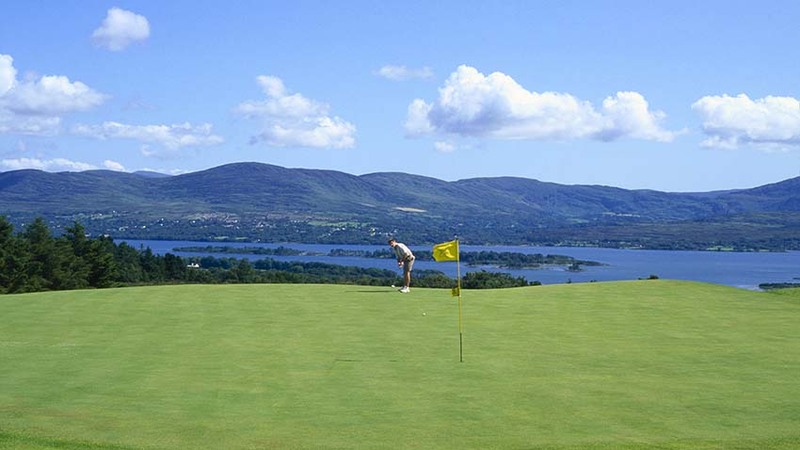 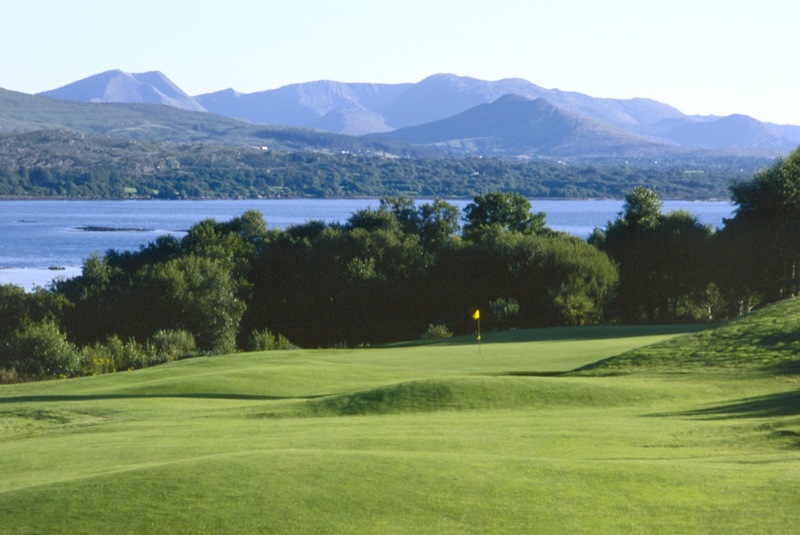 Famed for its legendary scenery, the setting at Ring of Kerry Golf and Country Club may be unsurpassed in Ireland, with incredible views across Kenmare Bay with the spectacular Kerry Mountains as a backdrop. 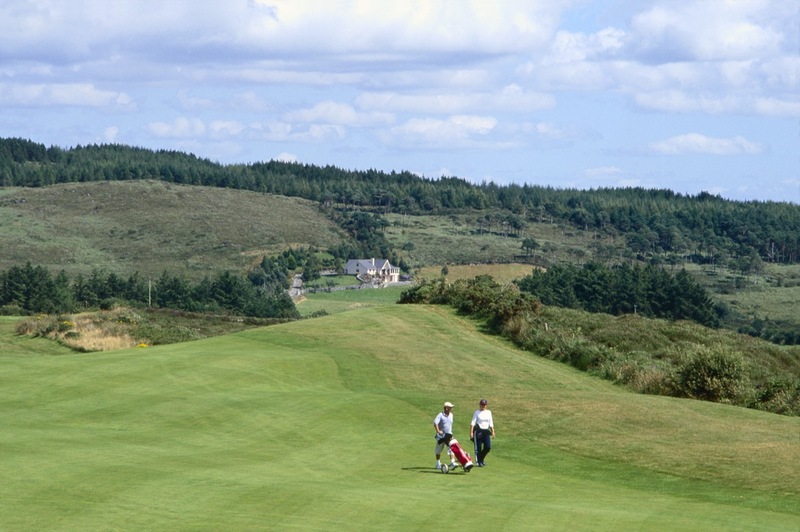 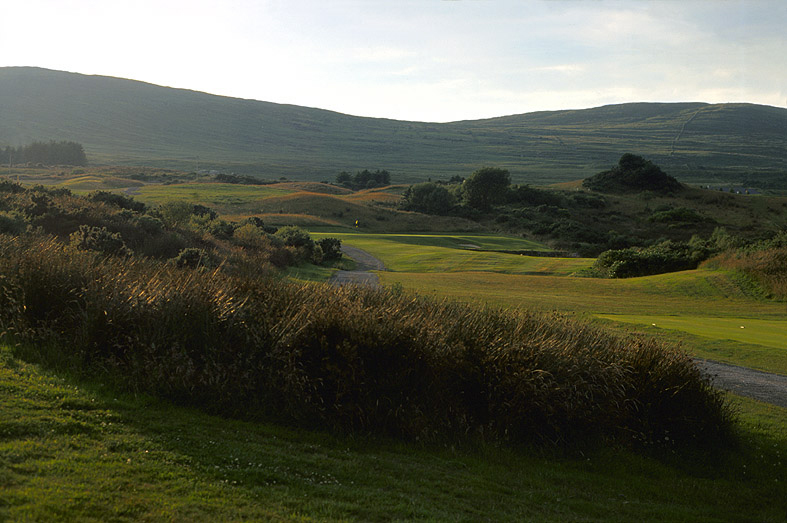 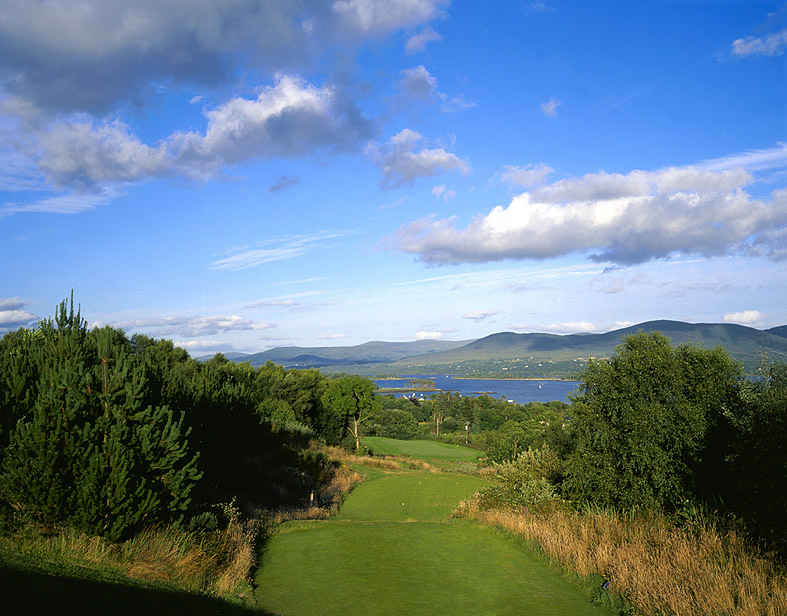 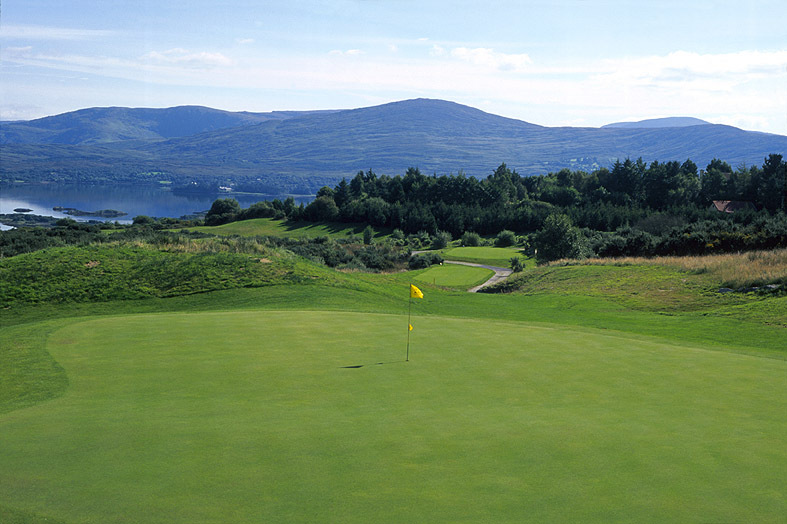 The Ring of Kerry golf course was designed by the equally legendary Eddie Hackett, Ireland’s most famous course architect and creator of layouts such as Waterville, Carne, and Enniscrone. 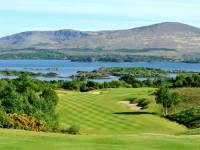 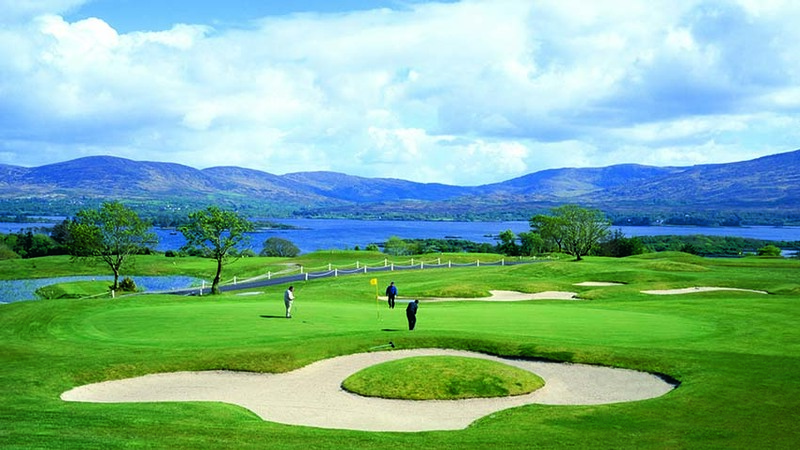 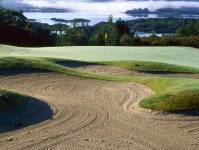 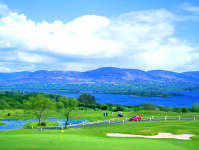 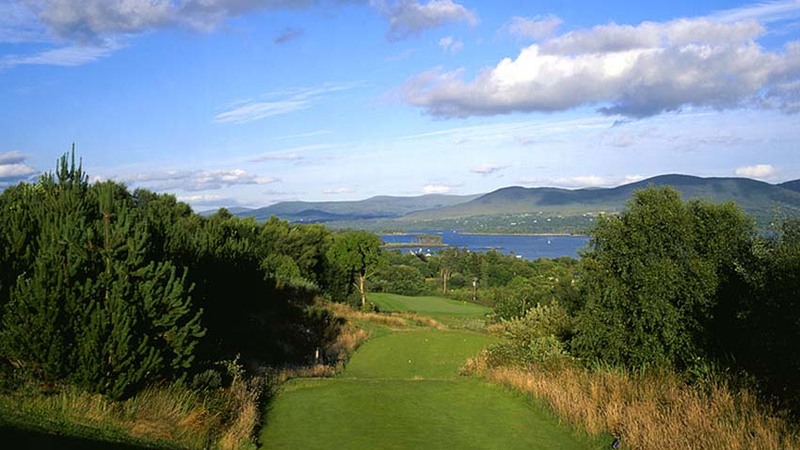 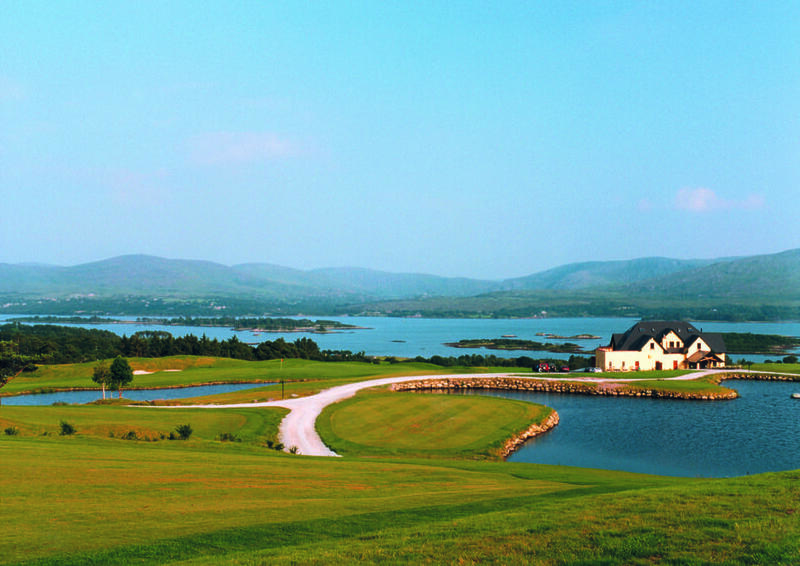 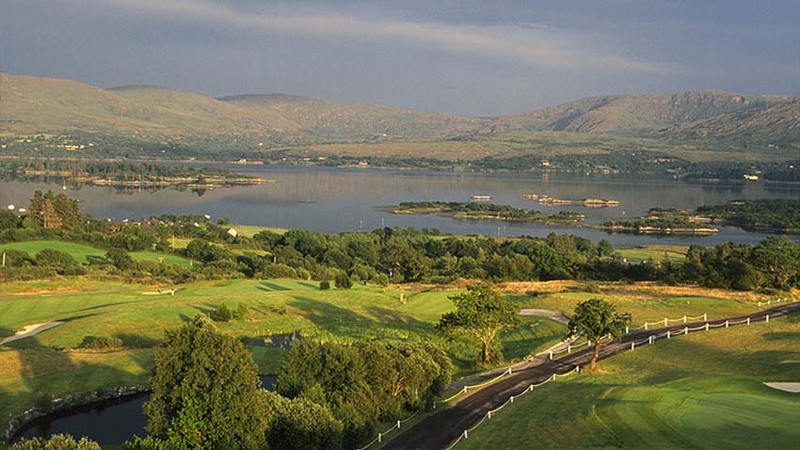 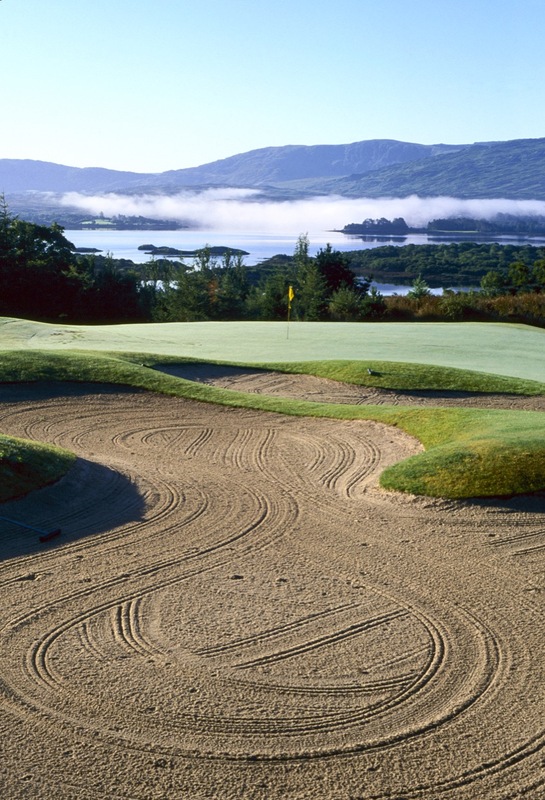 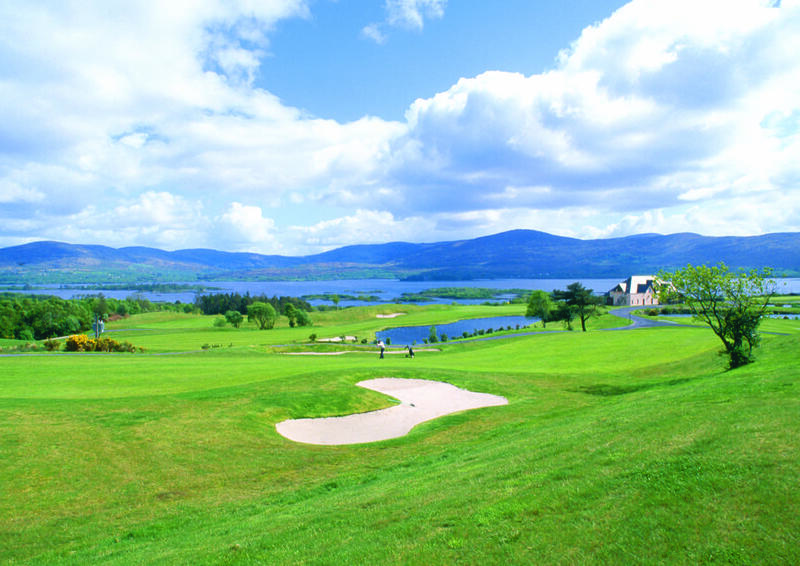 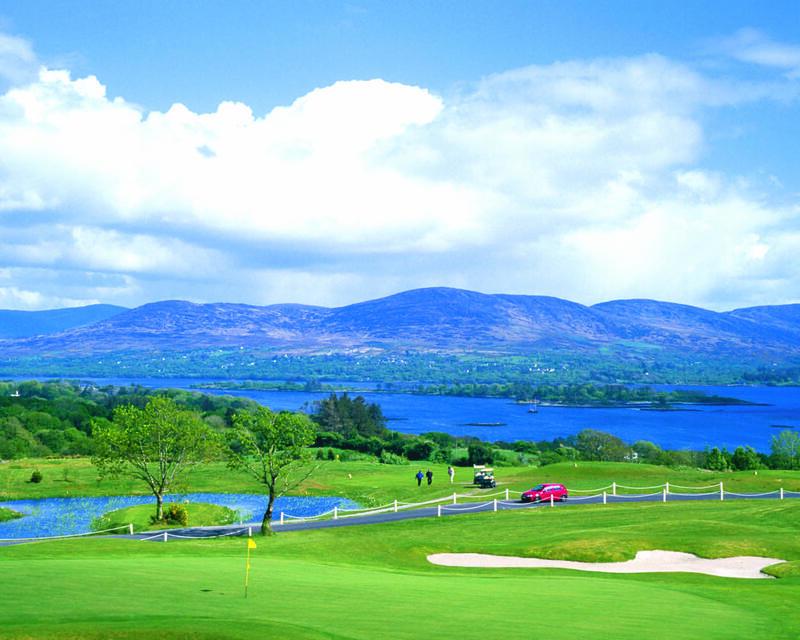 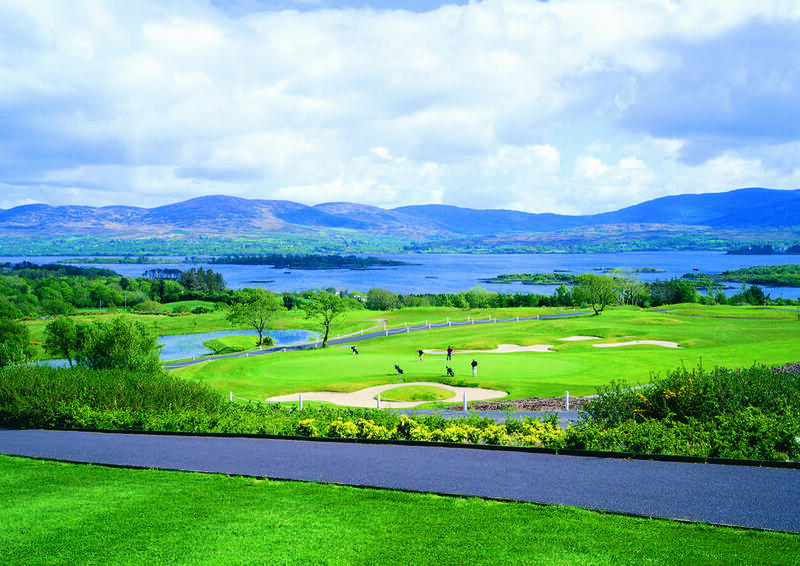 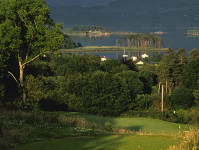 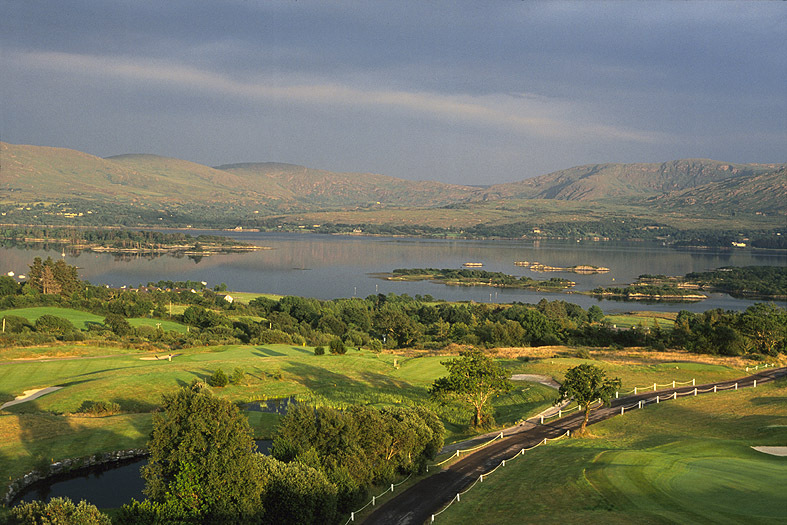 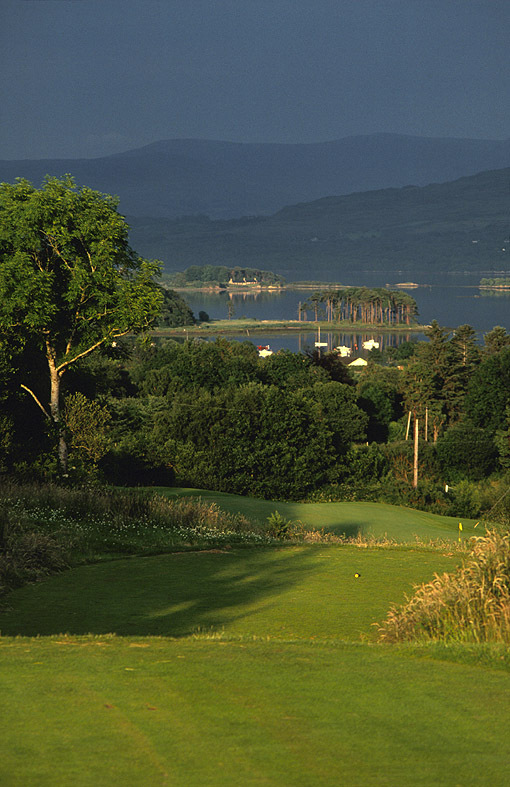 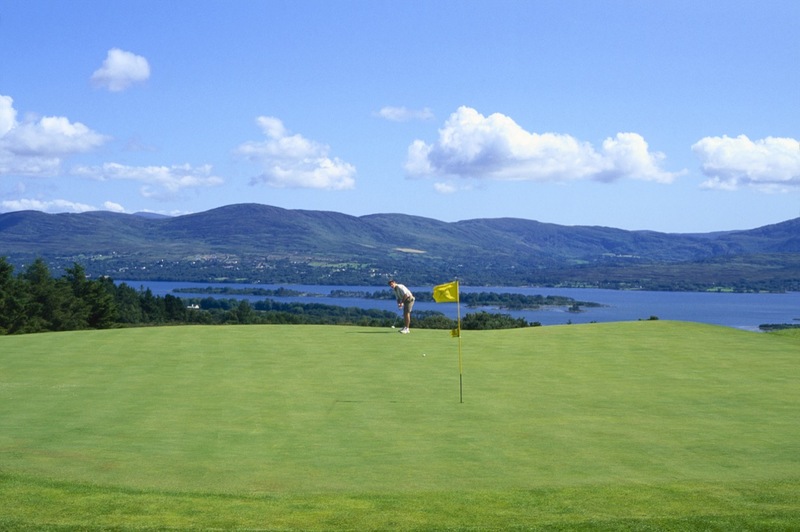 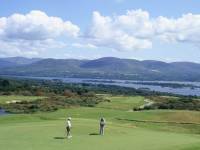 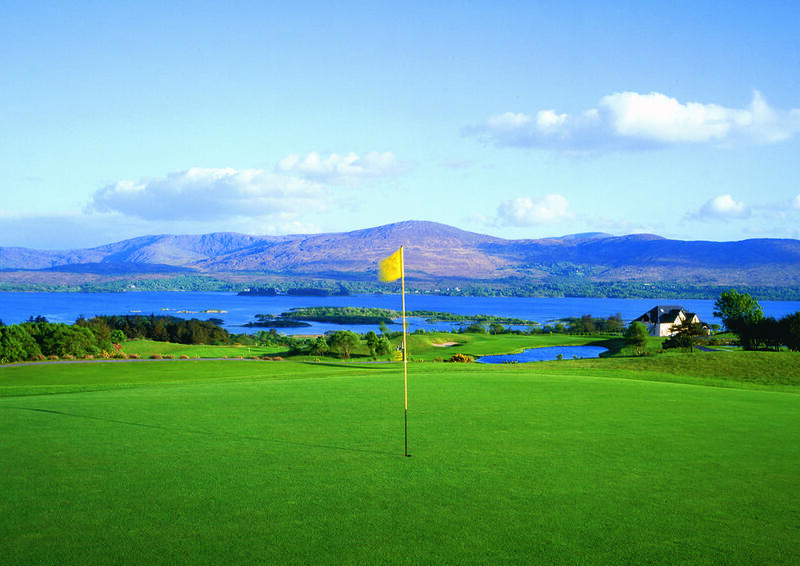 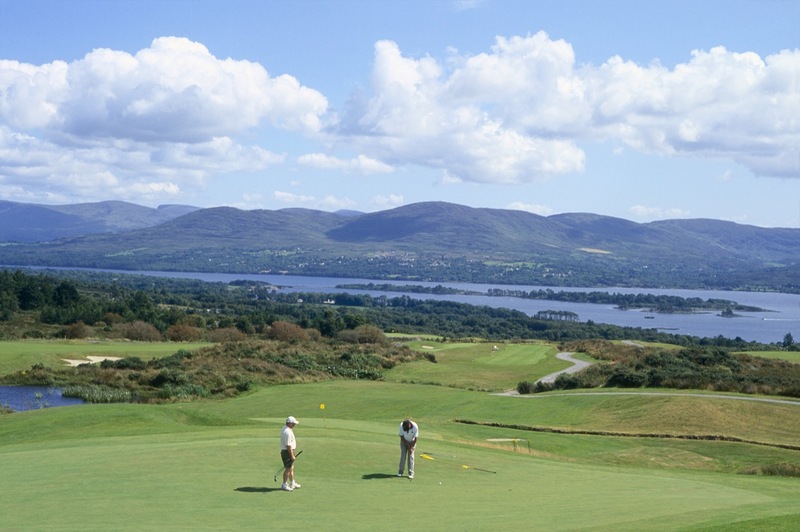 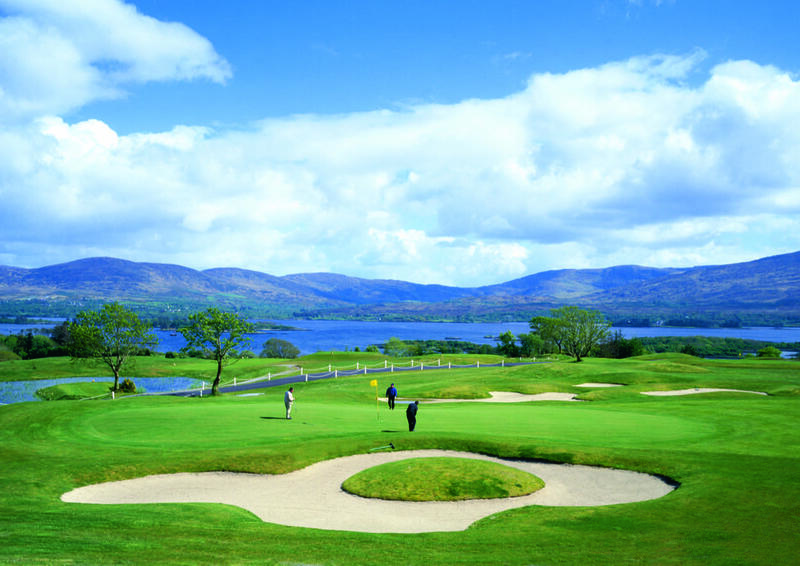 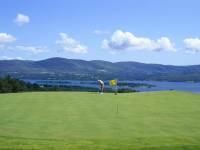 We might suggest that a 2-night break at one of Kenmare’s incomparable 5-star hotels, with a round at Ring of Kerry Golf and Country Club, would be a unique and most memorable part of any Ireland vacation!